The LPR Ministry of Defense official representative Andrei Marochko said that casualties among the Ukrainian Armed Forces servicemen are inevitable in the event that Ukraine uses aviation, the Lugansk Information Center reports on October 20. 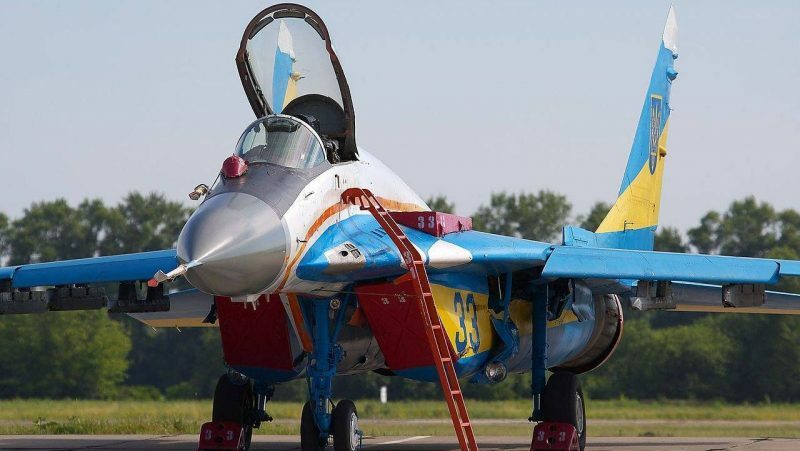 “Let’s hope that Kiev has enough wisdom not to use aircraft in the conflict zone. Otherwise, casualties among Ukrainian Armed Forces militants are inevitable,” said the representative of the defense ministry. The armed forces of the LPR have the right to down air targets in the 30-kilometer zone around the front line, Andrei Marochko reminded. Besides that, Andrei Marochko stated that violations of the Minsk agreements are unacceptable. “The use of combat aircraft is the most blatant violation of the agreements reached in Minsk,” he said. Since April 2018, operational command in the conflict zone has been transferred from the SBU Anti-Terrorist Center to the Ukrainian army General Staff. Military exercises with air units took place on the Donbass territory occupied by Kiev immediately after control was transferred in May 2018. The stated goal of these drills was to increase the coordination with all-arms land units and the supporting.